Management is a key position within any business, and can be a very rewarding role to play. 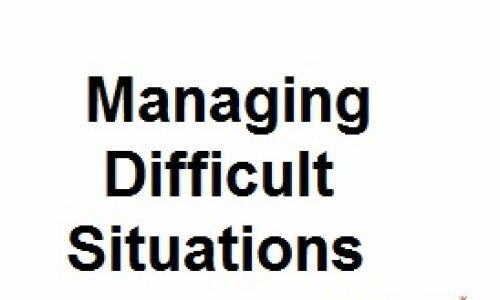 It’s not always plain sailing, though, and you sometimes have to deal with people who cause difficult situations for you. 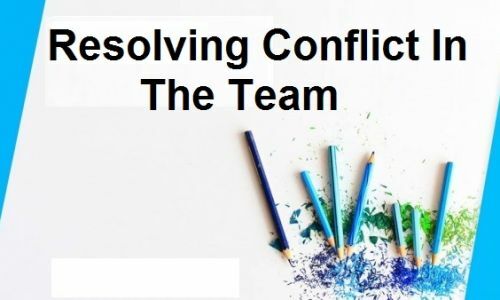 For example, you may be in a situation where you find it difficult to deal with a team member. 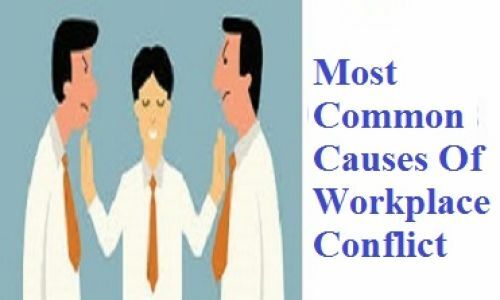 This can be caused by many reasons, including differences in positions and interests, motivations, personality styles, perceptions, cultural backgrounds, experience and many others. How is your perception of the situation different from the other person? How might their motivations differ from yours? What do you find difficult about the other person’s style? Does the other person’s communication style differ from yours? What is the other person’s interest in this matter? Are they taking a position that you find hard to deal with? What experience or background does the person have that might be influencing they way they consider the situation? Are other people involved in the situation, whose views you may have to consider? Having answered those questions, what conclusions can you come to about the source of the difficulty? The answers to these questions will give you a clear view as to why the difficulties are occurring in the first place, and give you a firm foundation on which to build a solution-focused conversation.